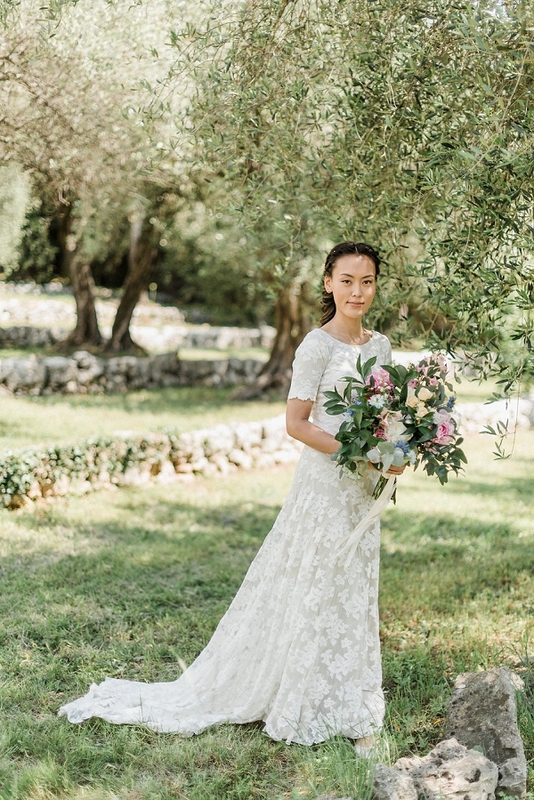 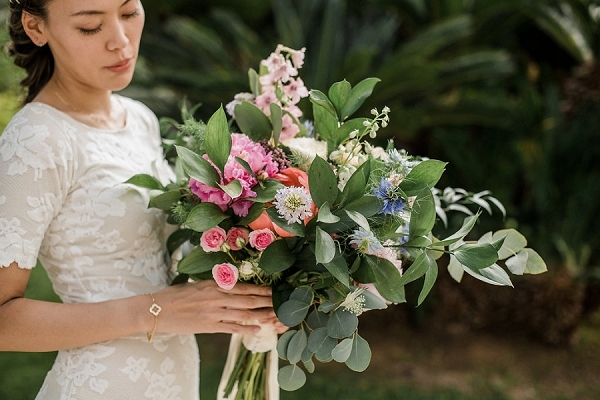 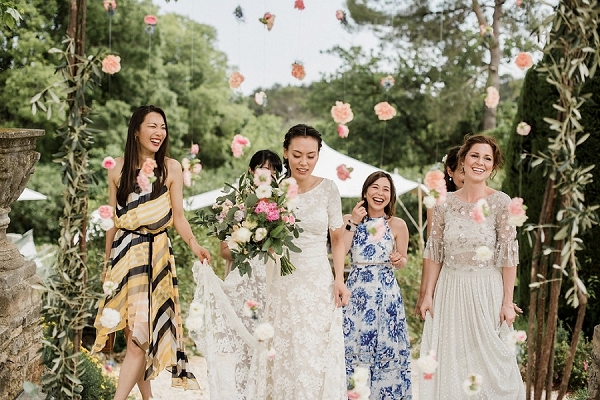 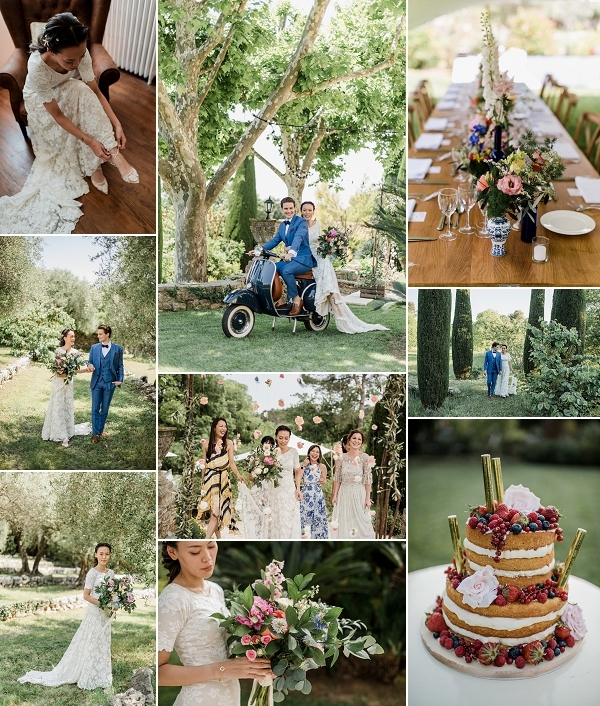 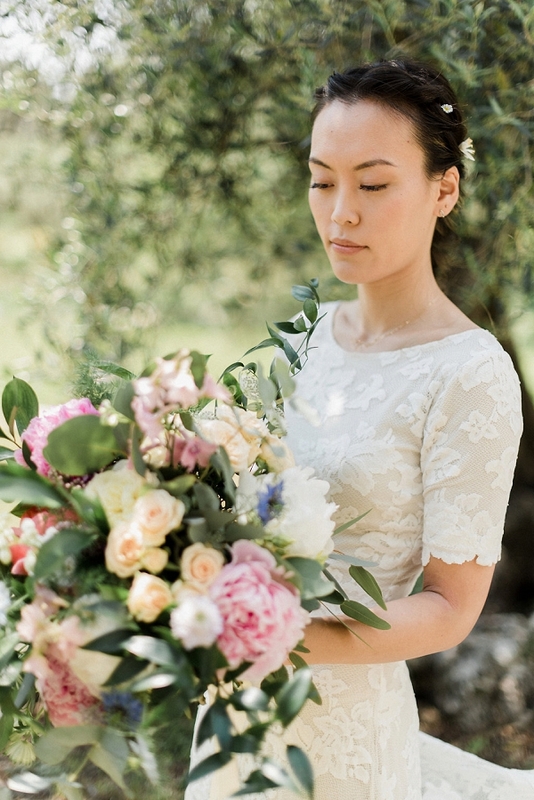 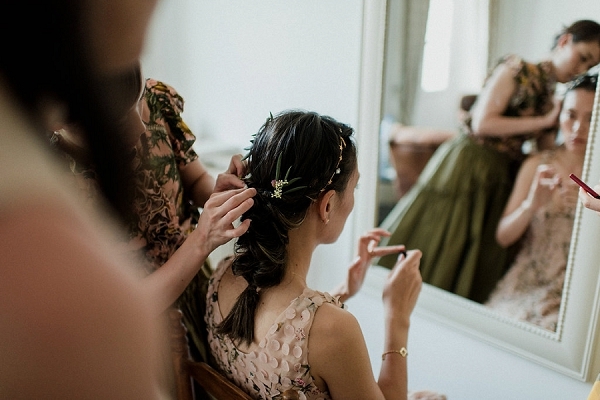 Good morning lovelies, today we are kicking the week off with a visit to the wonderful Cote D’Azur for a Japanese inspired South of France destination wedding brought to us by wedding planners and FWS vendors Rock My Love. 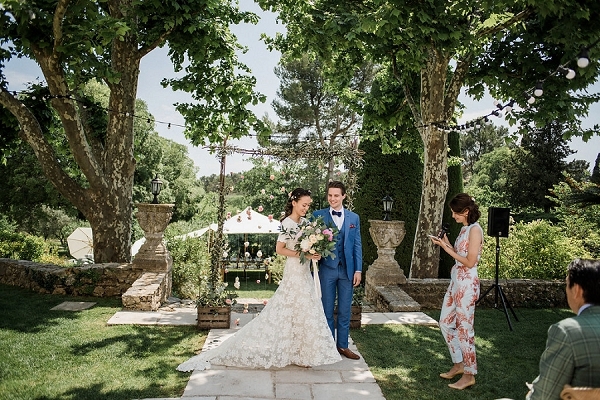 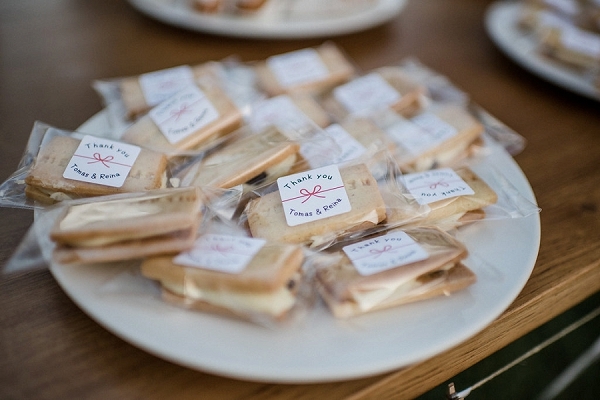 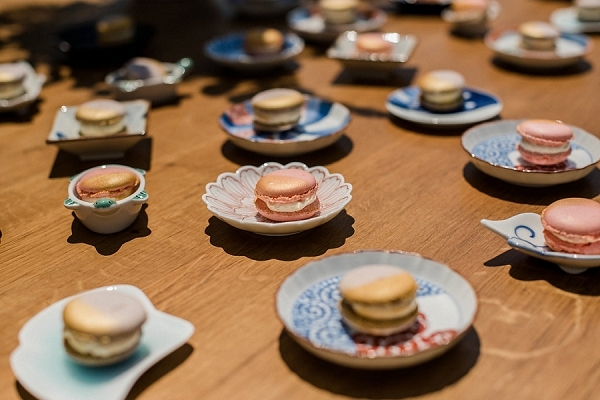 This international affair brought together two different cultures in the South of France and we think it was wonderful how Reina, who looked stunning in her Wear Your Love wedding dress, incorporated some exquisite Japanese plates as wedding favours that looked perfect under the French Macaroons from Jacobs Creation. 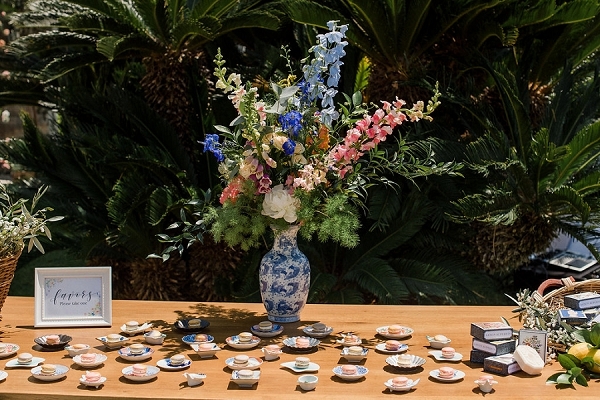 We also loved their use of Chinese vases to house the gorgeous floral creations of Deco et Harmonie. 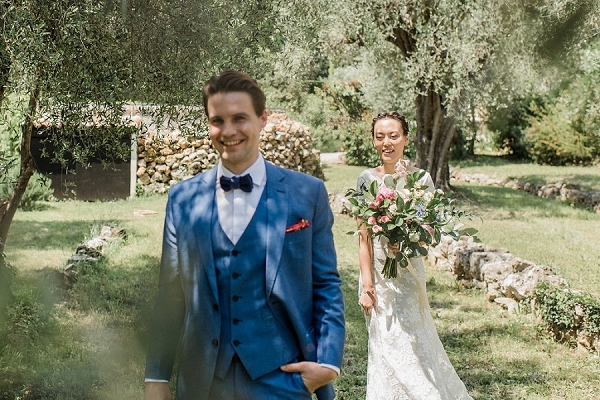 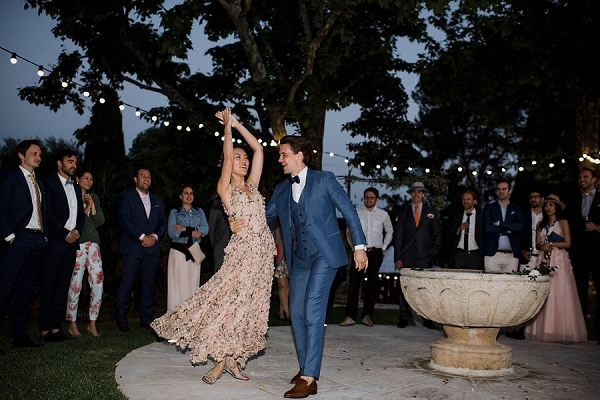 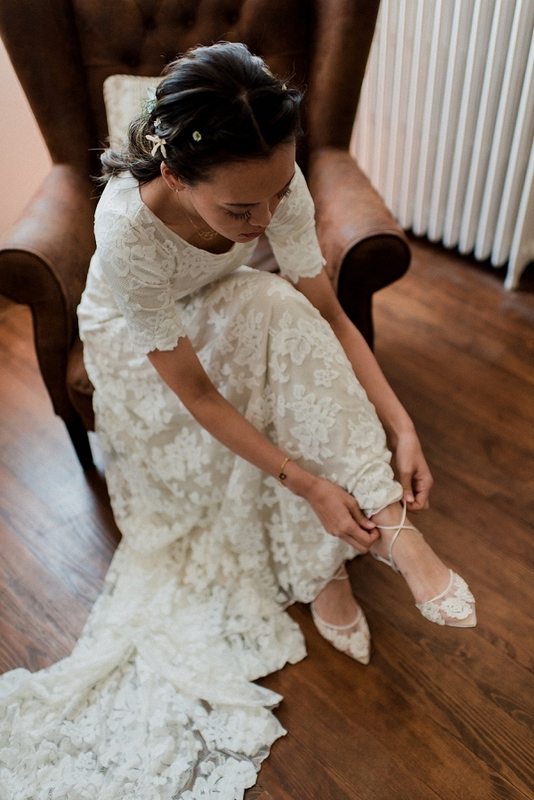 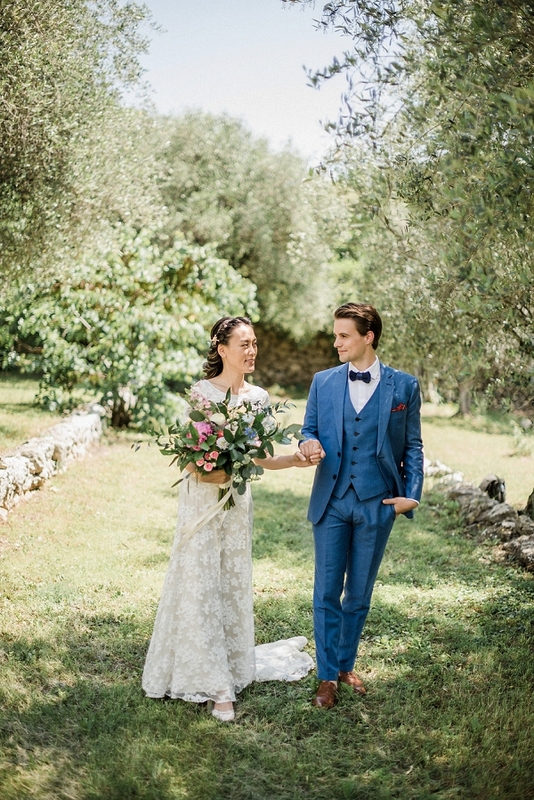 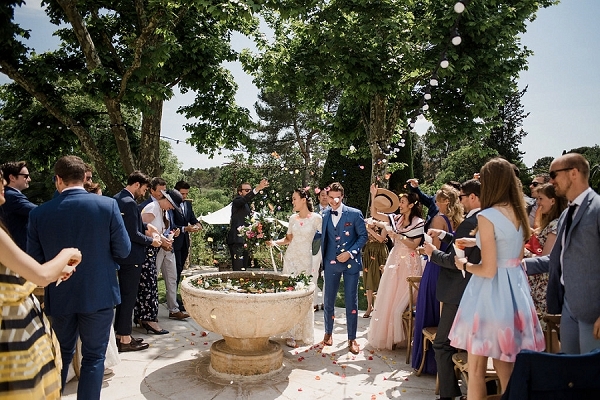 Congratulations R&T from everyone here at French Wedding Style! 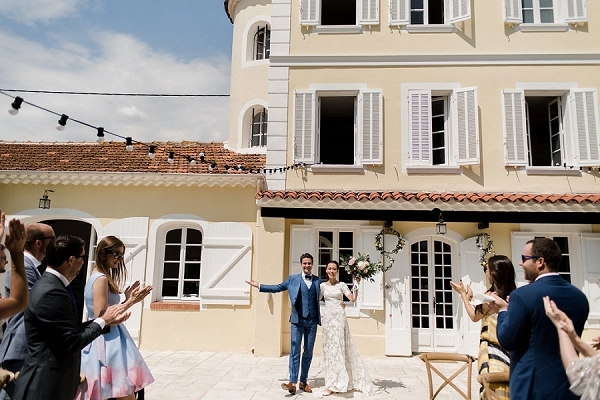 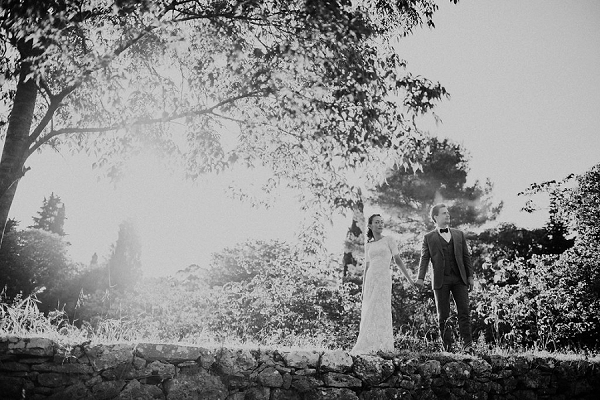 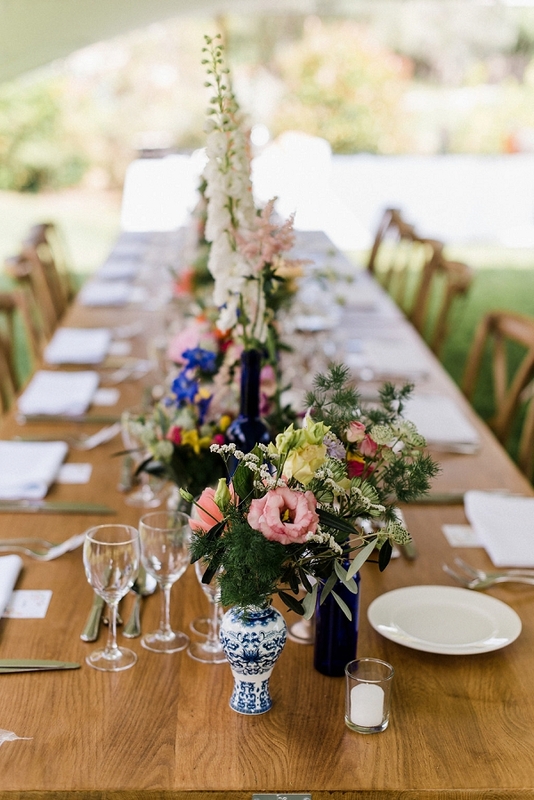 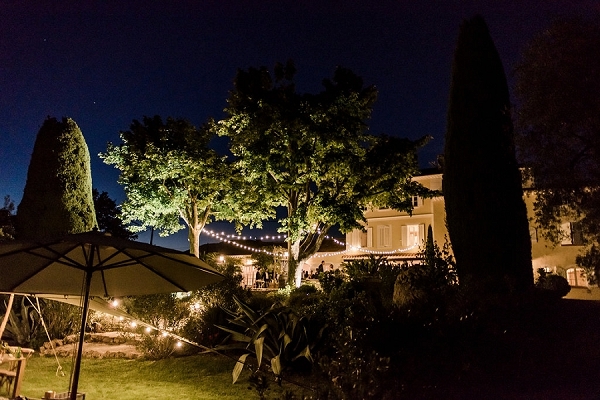 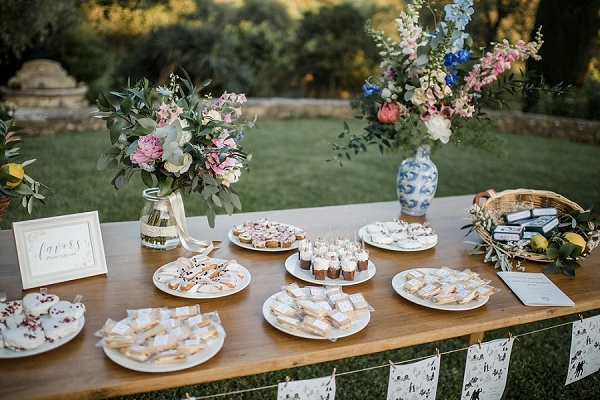 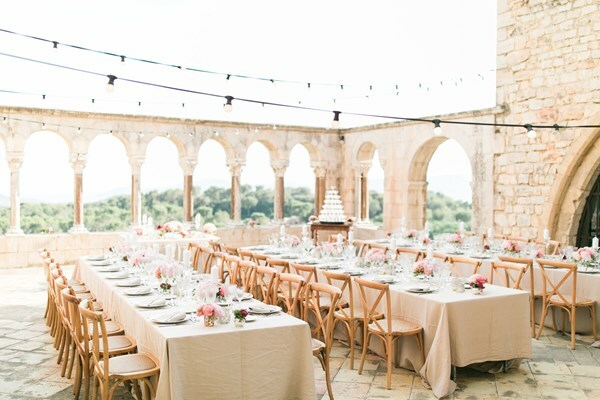 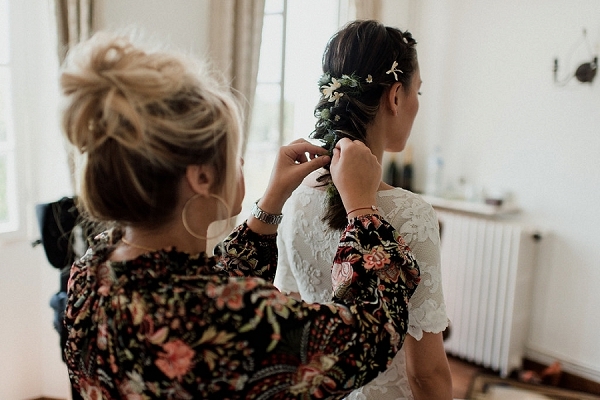 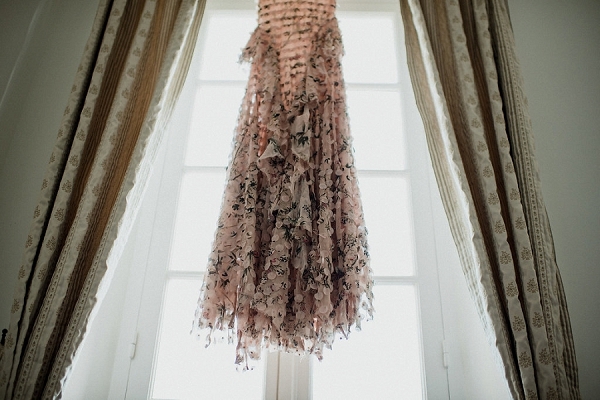 Are you planning your French wedding in the South of France? 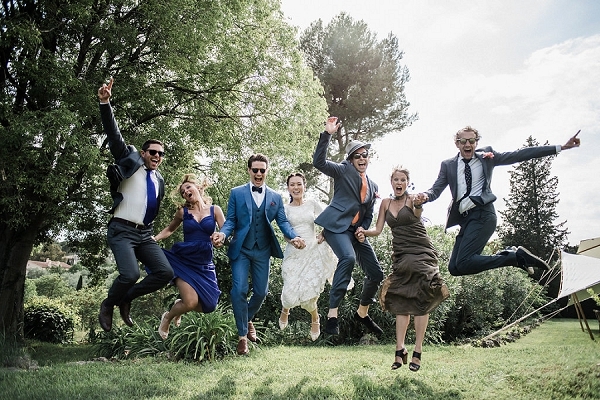 If so check out our array of recommended wedding suppliers from our directory here.